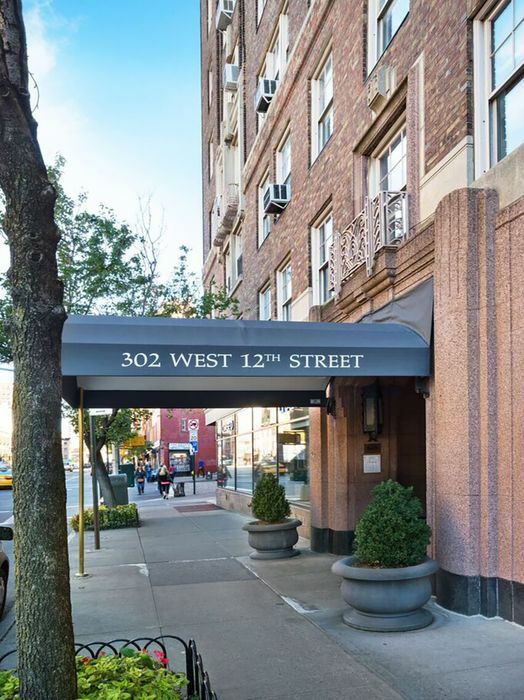 302 West 12th Street Apt 4H, New York, NY 10014 | Sotheby's International Realty, Inc.
$5,750 Per Month1 Bedroom1 Full Baths809 sq. ft. LEASES SIGNED. Revel in this one-bedroom hideaway in the heart of New York’s coveted West Village. 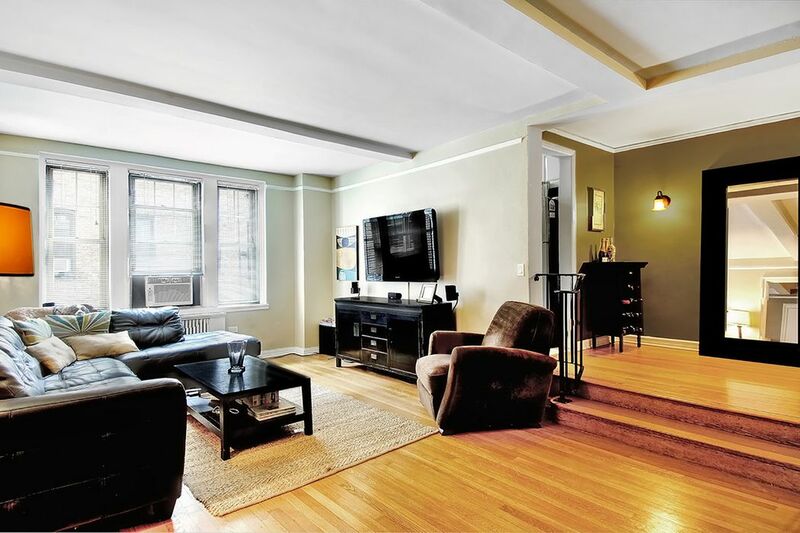 Charming classic details throughout the home include impeccably maintained original hardwood maple floors, high-beamed ceilings, time-period moldings and brass railings. 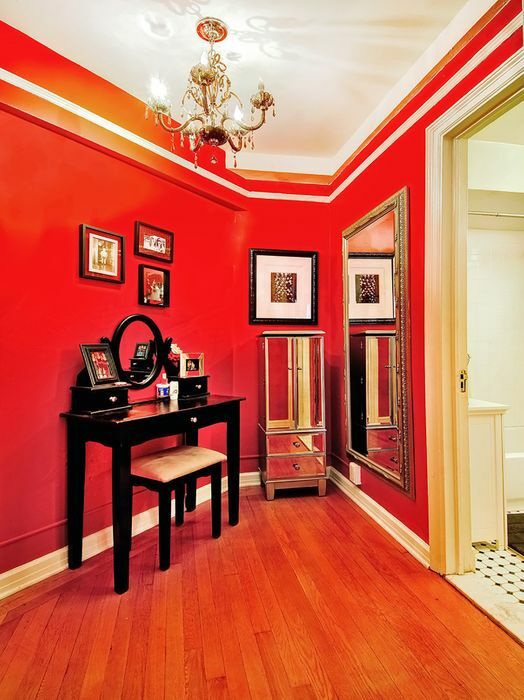 This most desirable floor plan features a formal entry foyer with a large walk in closet. The spacious sunken living room is fit to accommodate a separate dining area and is perfect for entertaining. The windowed kitchen features updated appliances and plenty of cooking and storage space. 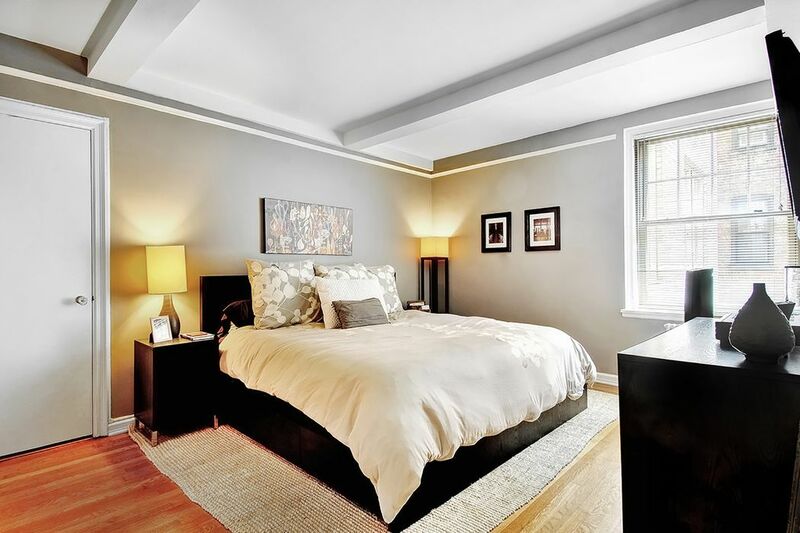 The king-sized bedroom offers two large walk-in closets and a dressing room spacious enough to serve as a home office. The bathroom remains in its original pristine condition and features its original cast iron deep soaking tub. 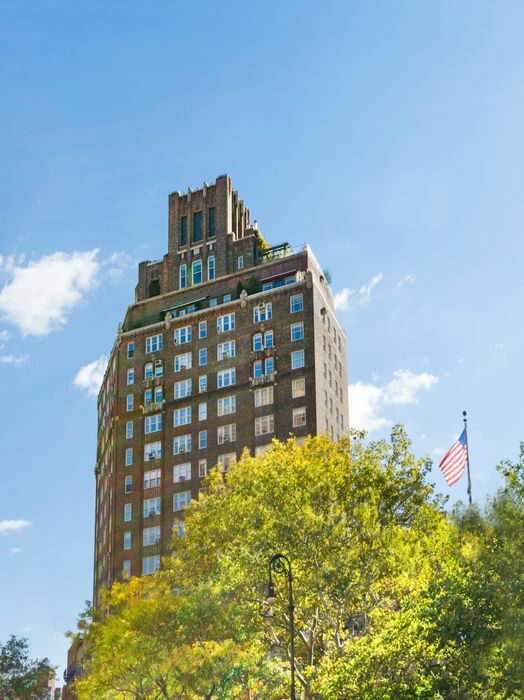 This premiere Bing & Bing condominium offers a dedicated full-time staff, including 24-hour doorman, porter and a live-in superintendent. 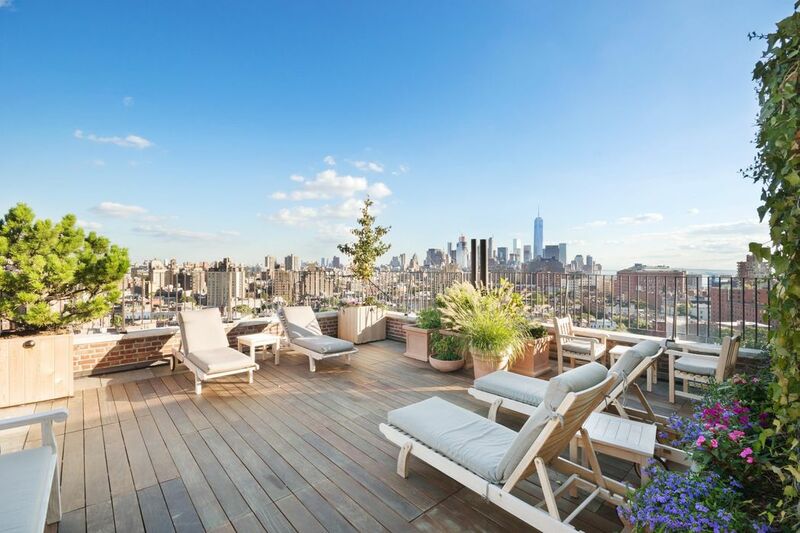 Enjoy the newly landscaped roof garden boasting unparalleled protected 360-degree views of the New York skyline – The Empire State Bldg., Chrysler Bldg., World Trade Center and The Statue of Liberty. The lobby, hallways and elevators were recently renovated and modernized. 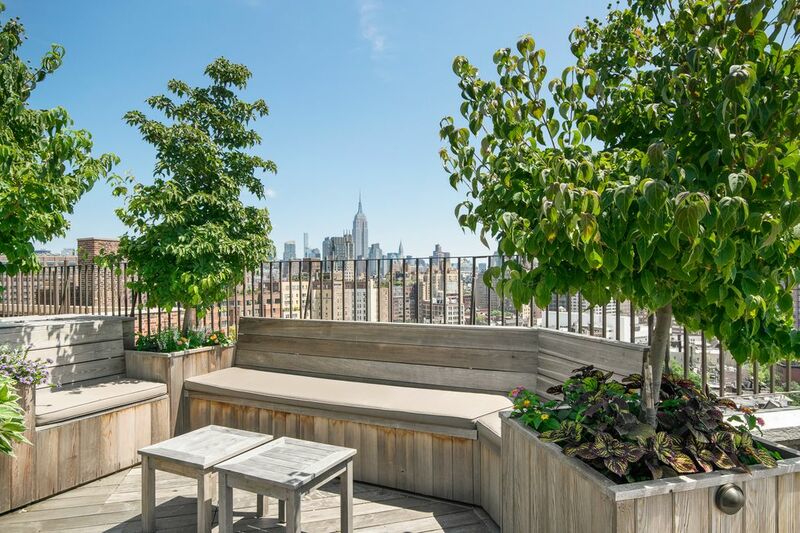 This highly desirable area is also conveniently located moments away from the Hudson River Park, the Highline, the Abingdon Square Farmers Market, The Whitney Museum, Equinox Gym, Chelsea Art Galleries and a myriad of shopping, dining, cultural, entertainment and transportation opportunities. LEASES SIGNED. Revel in this one-bedroom hideaway in the heart of New York’s coveted West Village. Charming classic details throughout the home include impeccably maintained original hardwood maple floors, high-beamed ceilings, time-period moldings and brass railings. This most desirable floor plan features a formal entry foyer with a large walk in closet. The spacious sunken living room is fit to accommodate a separate dining area and is perfect for entertaining. 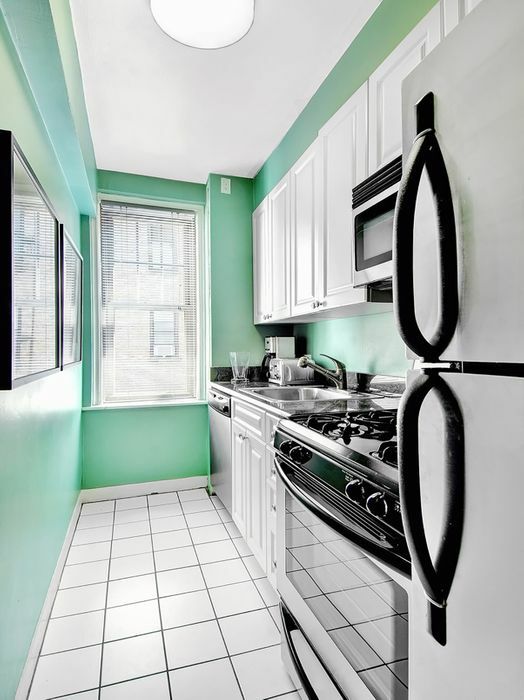 The windowed kitchen features updated appliances and plenty of cooking and storage space. 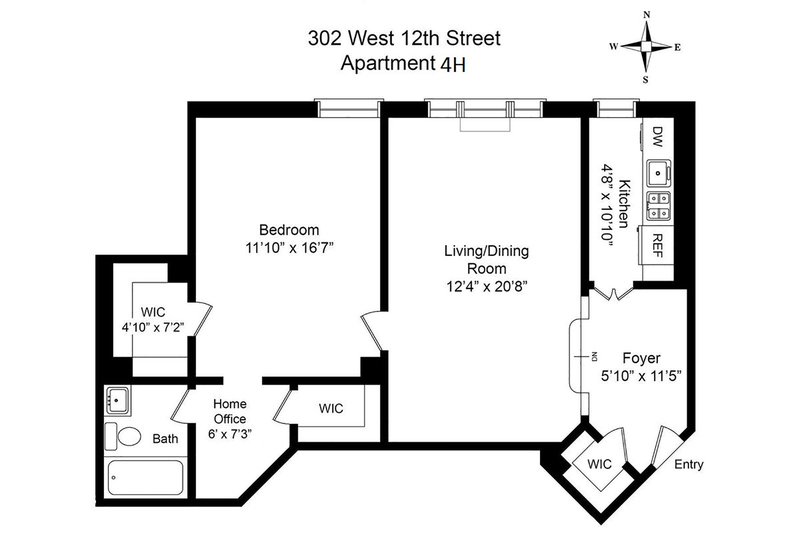 The king-sized bedroom offers two large walk-in closets and a dressing room spacious enough to serve as a home office. The bathroom remains in its original pristine condition and features its original cast iron deep soaking tub. This premiere Bing & Bing condominium offers a dedicated full-time staff, including 24-hour doorman, porter and a live-in superintendent. 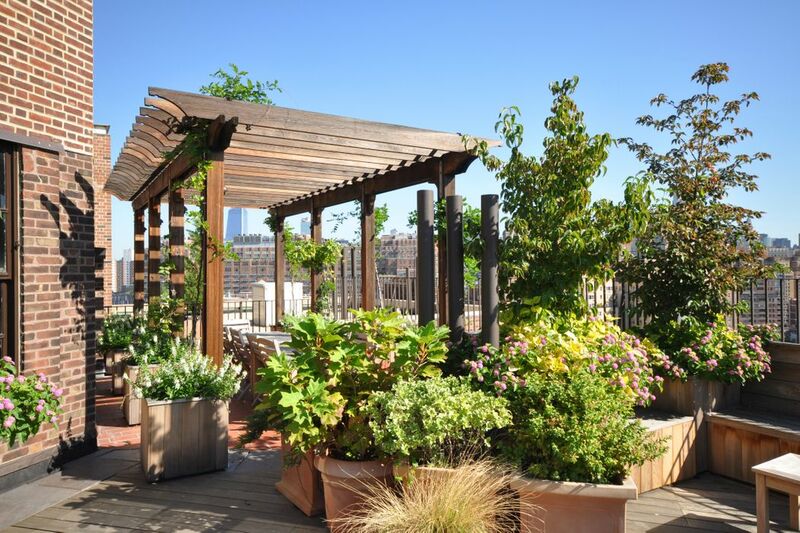 Enjoy the newly landscaped roof garden boasting unparalleled protected 360-degree views of the New York skyline – The Empire State Bldg., Chrysler Bldg., World Trade Center and The Statue of Liberty. 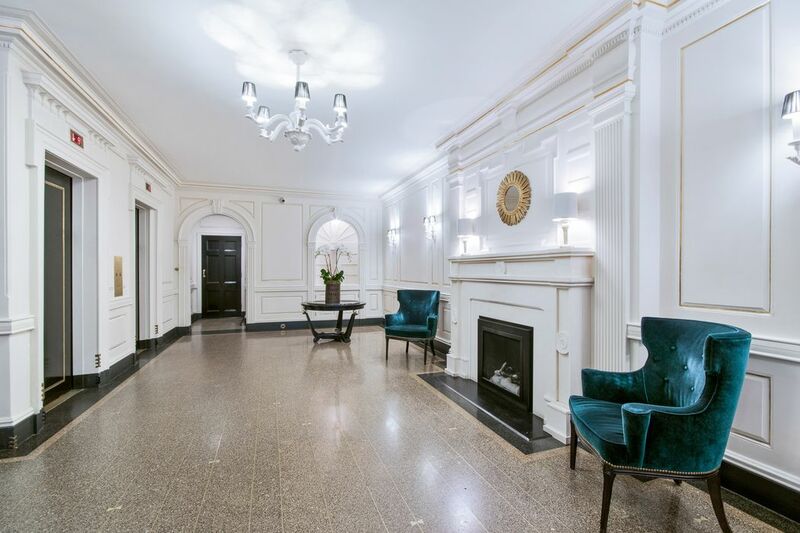 The lobby, hallways and elevators were recently renovated and modernized. 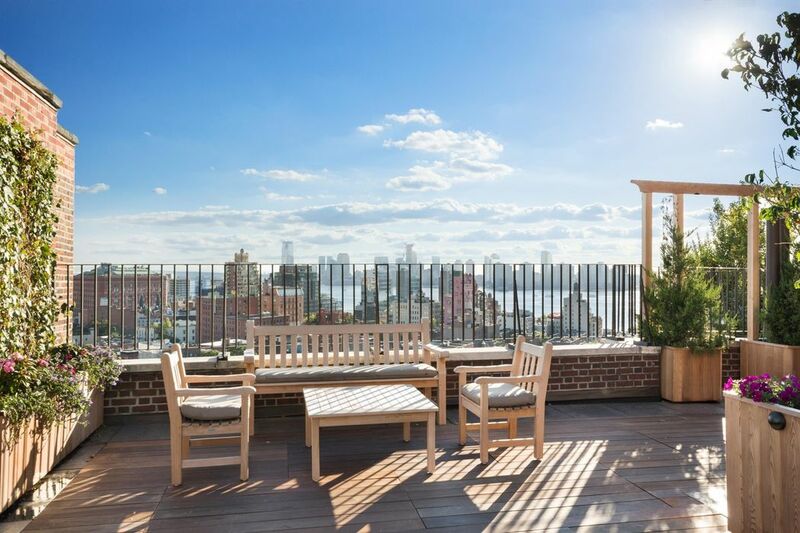 This highly desirable area is also conveniently located moments away from the Hudson River Park, the Highline, the Abingdon Square Farmers Market, The Whitney Museum, Equinox Gym, Chelsea Art Galleries and a myriad of shopping, dining, cultural, entertainment and transportation opportunities.